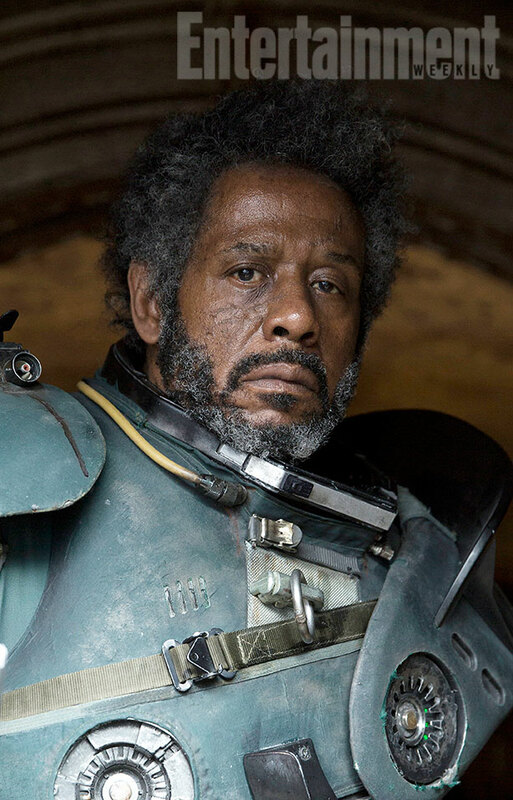 For fans looking for a little more connectivity between the cartoons and movies in the Star Wars Universe, check out Forest Whitaker’s Characterin Rogue One. Fans of The Clone Wars might remember him as: Saw Gerrera. 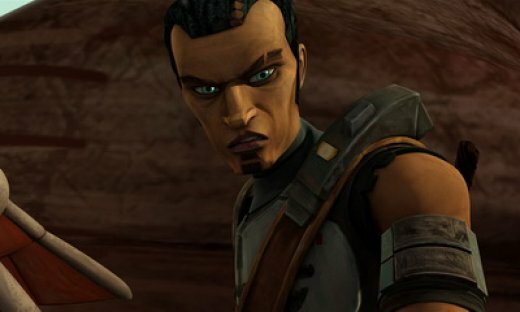 Gerrera first appeared in the Clone Wars in season five as a young man waging a guerrilla war against a droid army of separatists with his sister Steela. They actually fought alongside Anakin before he went all crisp and sithy. If you want to really get a good look at the character, check out the episode, “A War on Two Fronts, from October 2012. It was in that episode that we saw Saw and his sister getting trained by Anakin, Obi-Wan Kenobi, and the Ahsoka Tano. It’s actually the result of that story that turn Gerrera into the man that he is when we meet him again in Rogue One. In regards to time passage, Rogue One takes place more than 20 years after Revenge of The Sith.